On Monday, President Muhammadu Buhari gave Nigerians his words in making sure his second tenure in office as Nigeria president would far better than his previous tenure and also concluded that everyone should expect the best in the next dispensation. Buhari said, he will use his second chance in office to give the country the very best she needs and takes her to greater heights, also given his appreciation to those who voted for him. 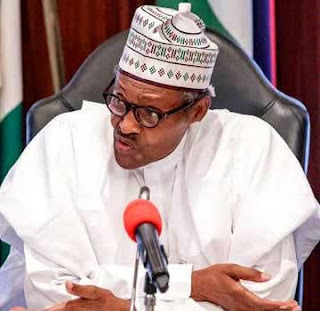 Buhari spoke when members of the Board of Trustees and Advisory Council of Gidauniyar Jihar Katsina (Katsina State Development Fund) visited him at the State House in Abuja. The board members were led by Justice Mamman Nasir. According to him, his campaign to all states of the federation was an eye opener. Buhari noted that he was the chairman of the Katsina State Development Fund for 17 years, during which period a lot was done to support education, healthcare and agriculture in the state, especially for the less privileged. Justice Nasir said the foundation also appreciated Buhari for the whole time he has spent been the Chairman.